Thank you to The Pressure Box! 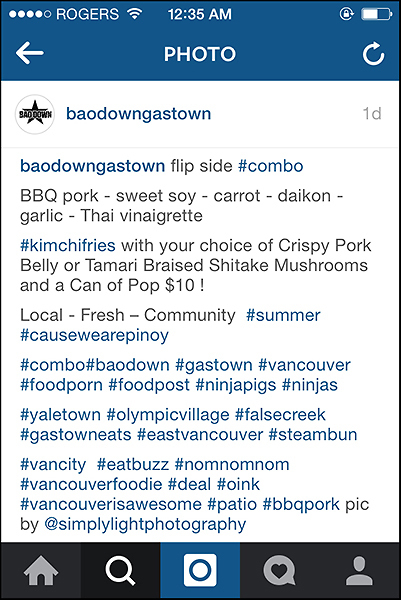 The Pressure Box food truck in Vancouver, BC has recently been tweeting my pic of their “Not Your Grandma’s Fried Chicken” on their Twitter account! Thank you to them for doing so! Thank you to Bao Down! 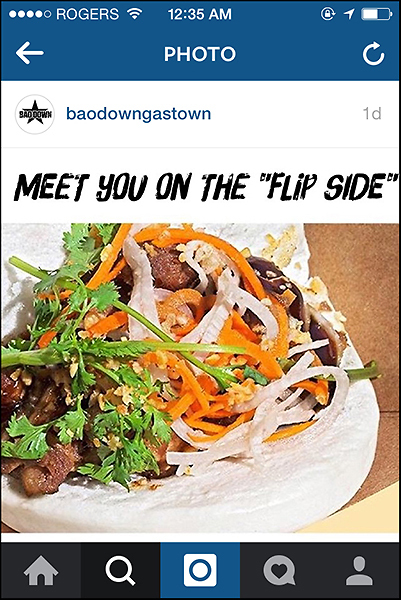 Thank you to Bao Down for reposting/crediting my pic of their “The Flip Side” bao on their Instagram page!